For 20 years, Patti has worked at examining and leveraging the guest and patient experience. She has collaborated with clients, architects, and vendors to create touchpoints through branded environments. Patti’s discerning eye and design sense has allowed her to work in diverse circles. Her design work has ranged from print collateral to signage design to master wayfinding, for clients in multiple industries: technology, manufacturing, retail, hospitality, housing, and mixed use developments. 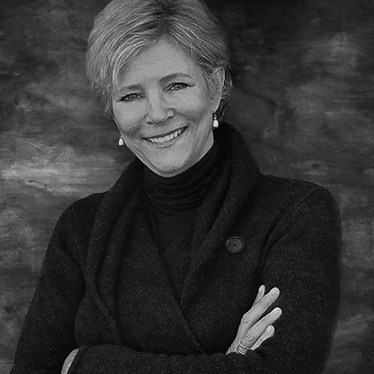 Her projects include The Apple Store, Beverly Hills Hotel, Gilead Biosciences, Hewlett Packard, McDonalds, Stanford Healthcare, and Westfield Shopping Centres. Patti is perfecting her ability to balance work and her ongoing interests.